The Pagani Zonda is the UK’s top fantasy car purchase, according to members of the PistonHeads motoring community. Comprised of car enthusiasts and experts, PistonHeads’ one million members are invited to create their own virtual garage as part of their profile, comprising their current cars, previously owned cars and the ultimate, ‘money-no-object’ car they most aspire to own. Analysis of 200,000 cars selected by 40,000 PistonHeads members reveals that, while the top three choices are modern supercars (Zonda, Aston Martin V8 Vantage and Bugatti Veyron), the rest of the top 25 is dominated by iconic classics like the Ferrari 288 GTO, Lancia Stratos and Dodge Viper. 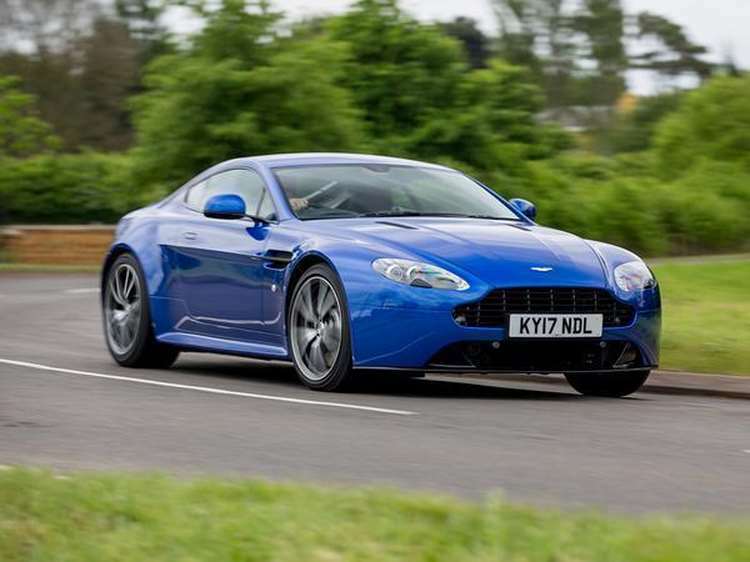 PistonHeads is home to the UK’s largest selection of performance and prestige used cars, with nearly 115,000 used cars for sale currently in the classifieds section. The Pagani Zonda, first launched in 1999 with the 6-litre, 389hp C12 iteration, is still worth a staggering £2 million as a used car. Among the top 100 fantasy cars picked out by PistonHeads members are some far more humble vehicles, including the BMW M3 and MG ZT, while two members even said they yearn to own a Ford Transit van. PistonHeads editor, NicCackett, said: “Our community of car enthusiasts is the biggest and most knowledgeable in the world. 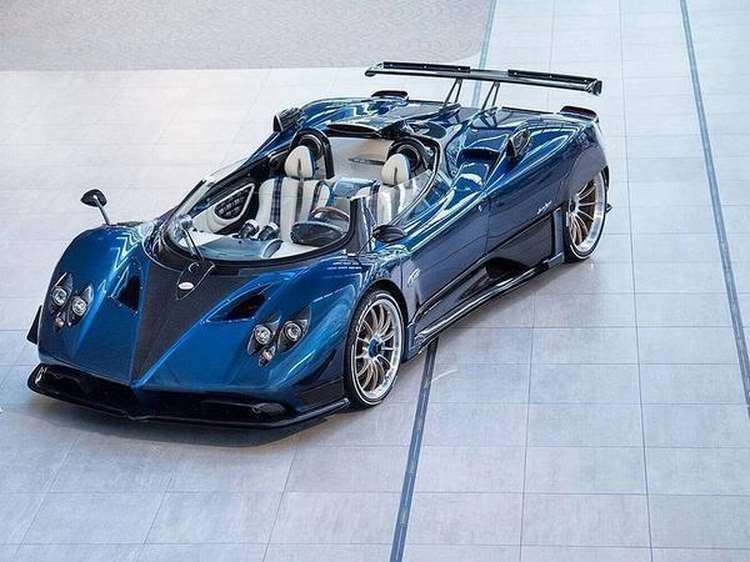 So, if they say the Pagani Zonda is the ultimate addition to their fantasy garage, then it’s likely to be a good reflection of the car’s massive desirability.